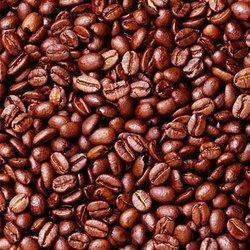 Our product range includes a wide range of roasted coffee bean, coffee grinder and indian regular coffee beans. With rich industry experience, we are actively committed towards providing superior quality Roasted Coffee Bean. Owing to their fresh and pure nature, these products have gained a huge demand among our valued clients. Quality is the foremost objective of our firm hence we make sure our clients that offered beans are rigorously checked on diverse parameters before delivering at users’ end. 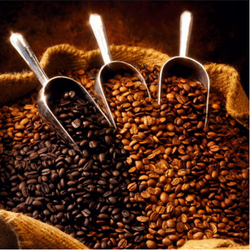 With outmost sincerity and hard work, we are engaged in offering excellent quality assortments of Coffee Grinder. These machines are designed for coffee grinding purpose. They are quick and very fast in functioning too. They are compact in design and manufactured with our experts with the use of latest machines and skills. The cost of this array is very cost effective.